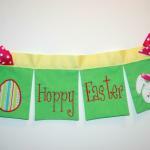 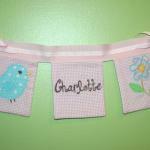 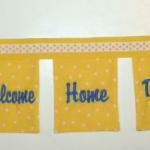 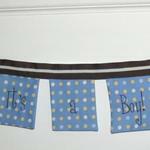 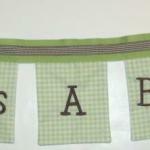 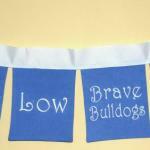 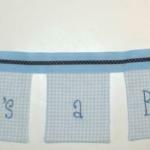 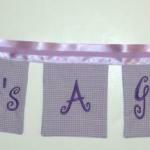 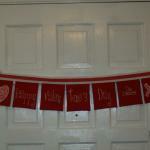 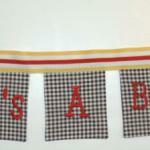 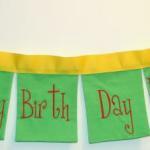 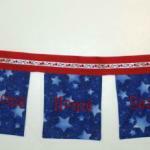 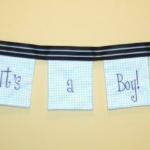 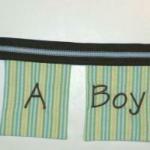 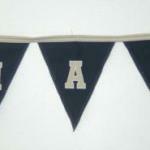 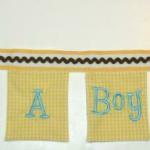 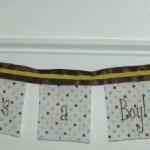 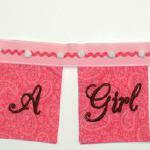 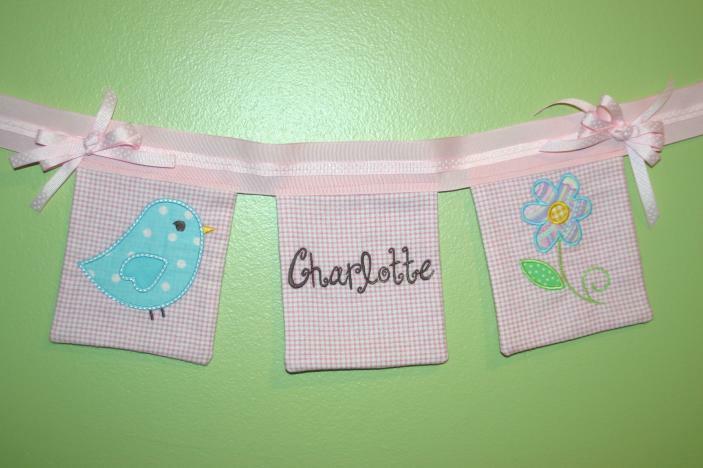 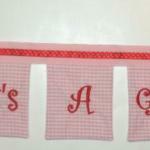 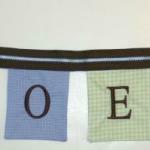 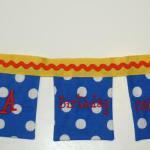 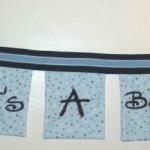 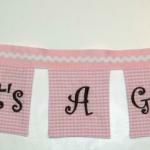 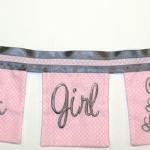 At Blessed Bee the Name we offer a great selection of banners. 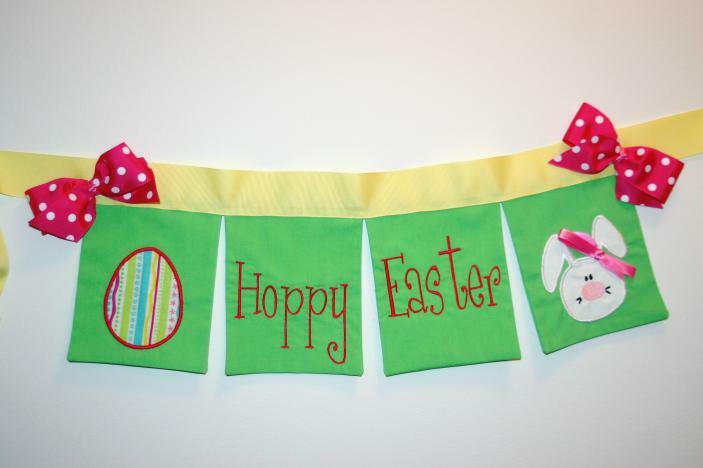 St. Patrick's Day, Easter are just a few. 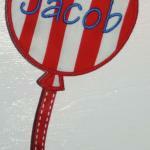 If you have a special occasion, just let us know and we can tailor one to meet your special needs. 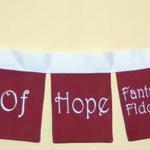 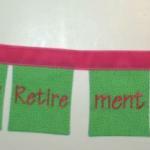 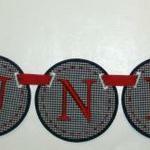 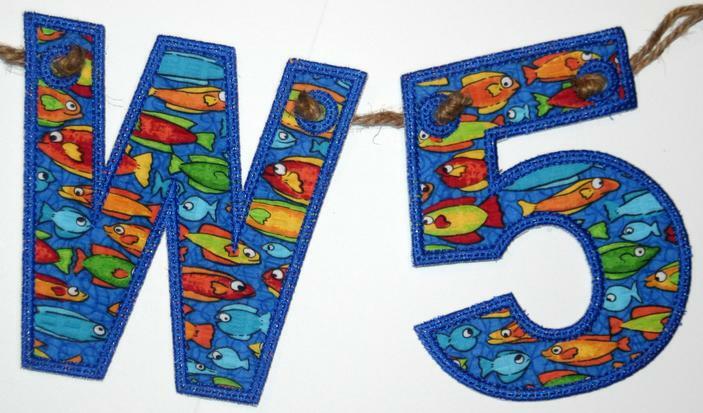 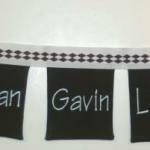 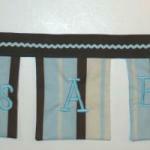 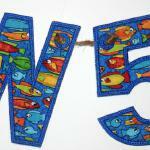 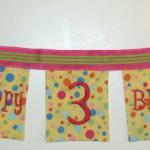 For a typical 5 panel banner, the cost is $62.00. 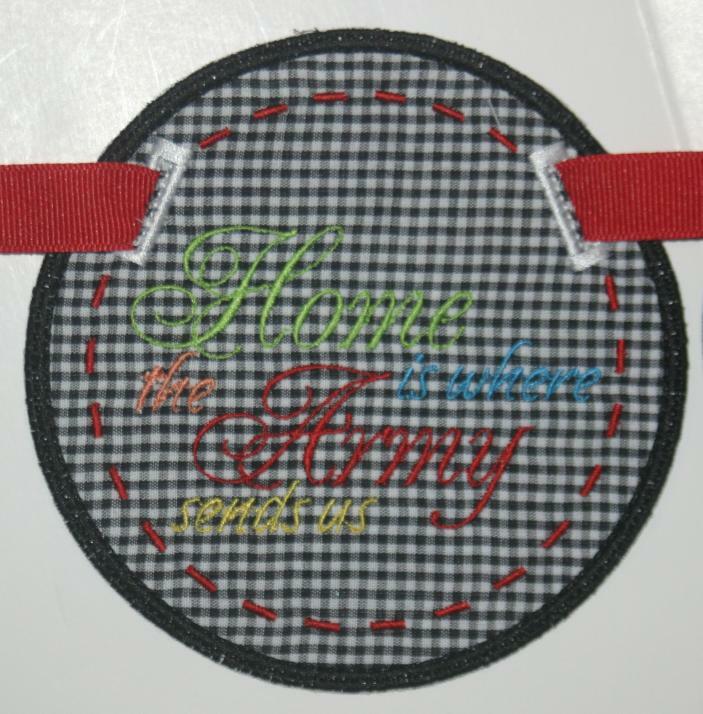 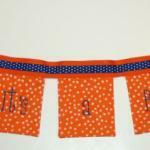 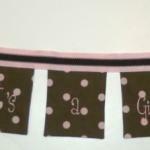 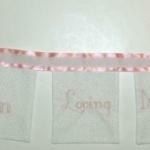 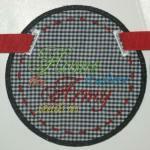 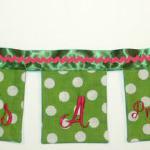 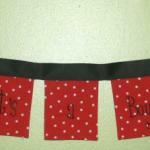 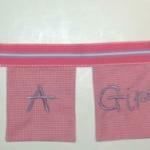 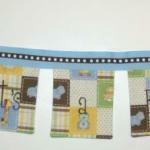 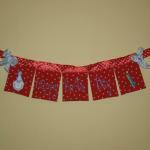 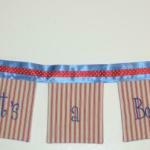 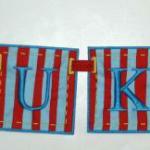 Price includes 5 panels, and the double ribbon hanger along with bows on each end. 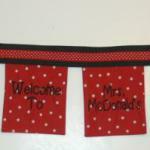 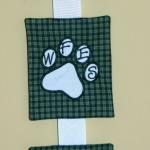 Additional panels are $10.00 each. 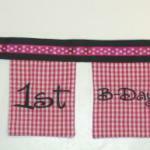 Here are just a few examples of ones that you can order. 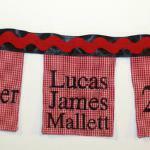 We are so proud to be able to extend our popular line of banners. 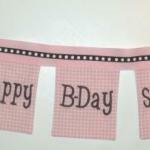 These NEW styles are sure to be a hit . 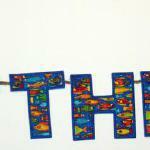 Please make sure you click on the banner of your choice for an additional comments. 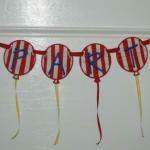 Great for any time of party or celebration. 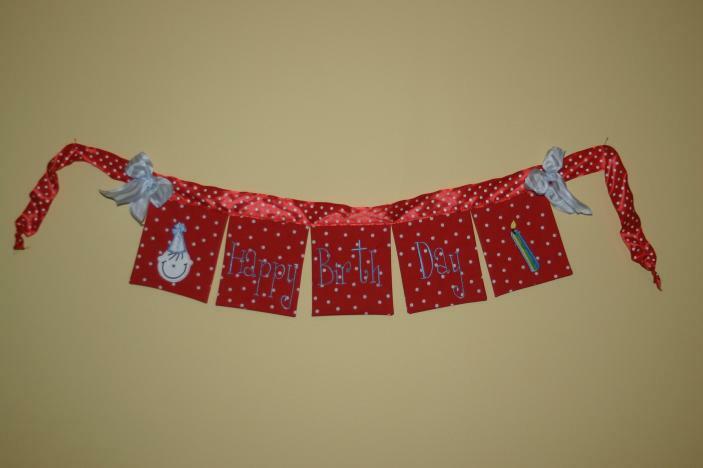 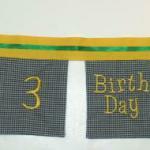 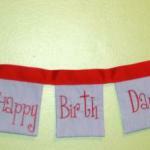 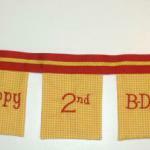 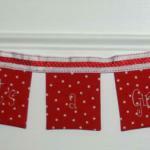 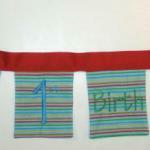 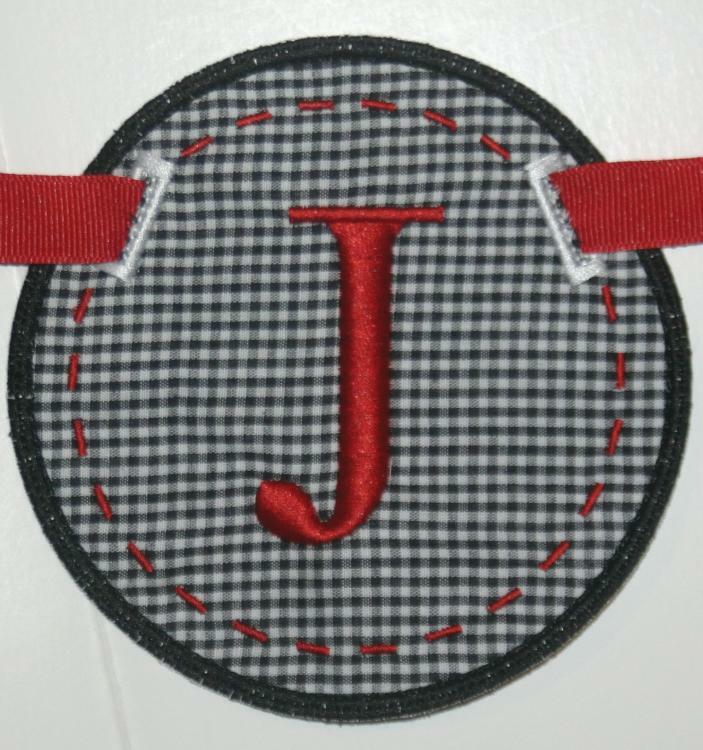 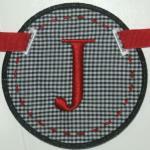 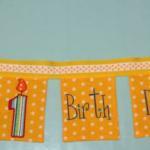 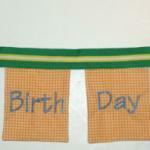 Great for baby, birthday or any celebration. 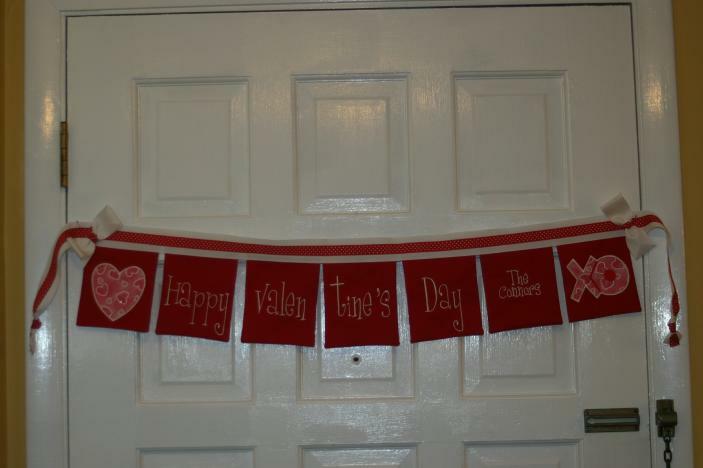 Also good just to have hanging in your house all year round. 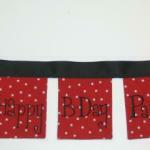 Another great way to celebrate your special occasions.